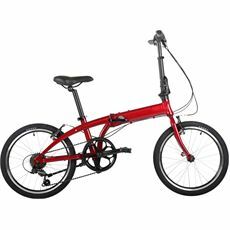 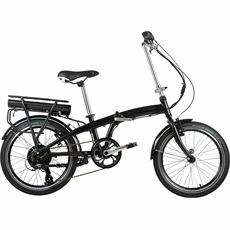 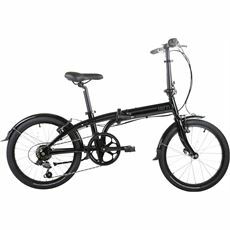 Foldable bikes are fantastic for commuters, or those without a car bike rack. 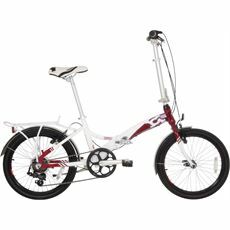 Simply fold up the bike, and carry with your, or store in the boot of your car. 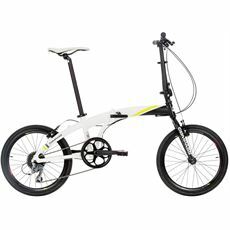 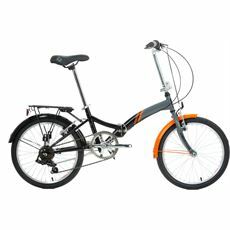 Collapsible bikes are very popular for those who commute by train, due to their ease of travel at each end of the train journey.